Highlights: 2 Many DJ’s, Above and Beyond, Sven Väth, Nic Fanciullii, Loco Dice, Hermanez, Barem, Sharam! On a hot evening, I wanted to start an SV650s (2004) bike after a medium distance ride. It really did nothing, as if there was no battery. After downloading the technical scheme, we tested some electrical components. We couldn’t find any faulty hardware. The next step was to lift the fuel tank and remove the air cleaner box. Underneath, you can find some essential electrical components e.g. the ignition coupler. We couldn’t detach the coupler because it was melted (not directly visible outside the coupler). After a while, it got detached, but as you can see on the picture, it was burned. 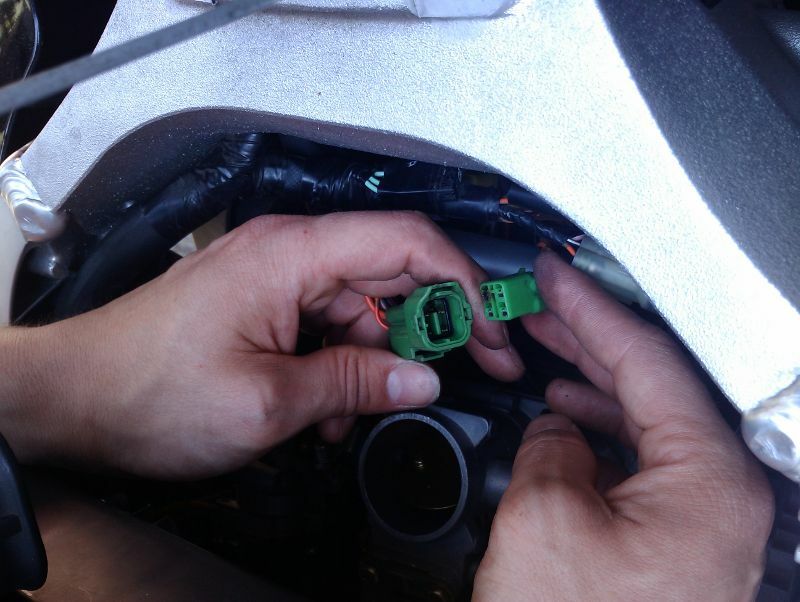 Attention, you can ride the bike with a burned ignition coupler, but this can be very dangerous! For example when your bike gets turned off in the middle of a corner. Changing the coupler is the only good fix. Afterwards, everything works without a single problem. Weird that a simple solid connection like that gets burned. Isn’t it?